One essential breastfeeding tip is to dress with comfort and easy access. 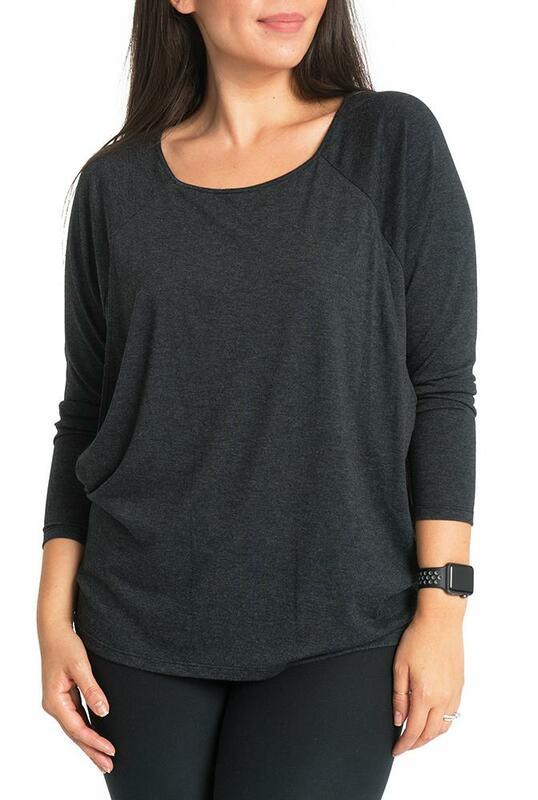 Designed for everyday wearing, this bump to breastfeeding long sleeve top is incredibly versatile. Dress it up or down. Use it during pregnancy, and well beyond! Hey mama....nursing is also super easy in it too! You can do it from either side opening. fits great, looks nice - love it! Fits good and will be so useful when baby makes his appearance!